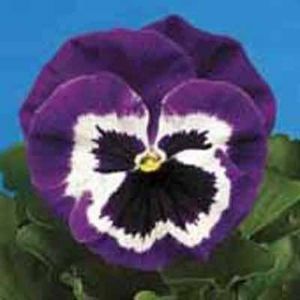 The Tritunia Purple Star Petunia produces a velvety green foliage and adorns itself with an abundance of white and purple Grandiflora blooms. 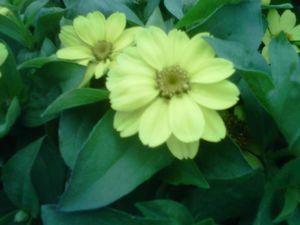 It's blooms are scattered among the foliage and bloom through early Spring, Summer, and Fall. 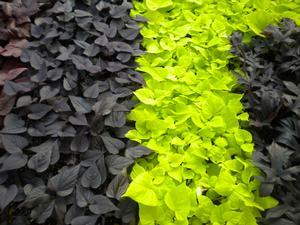 They mature to about 10-12” tall and about 12-14” wide. 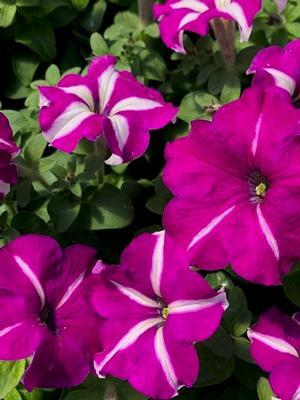 The Tritunia Petunia is desired most for its huge blooms, heat tolerance, and mounding growth habit for landscape, beds, baskets and containers. 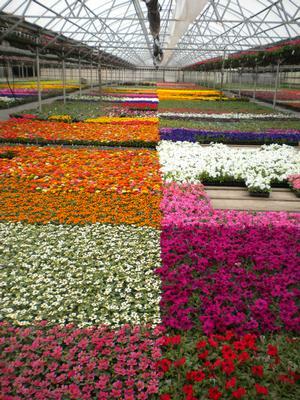 This is a great annual for early Spring, Mother’s Day, Summer and Fall.